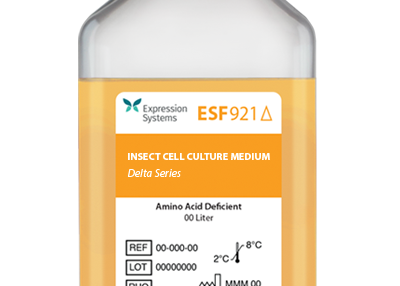 We are pleased to offer Expression Systems tried and tested range of insect cell culture media and reagents. 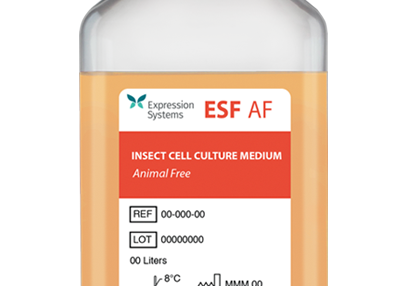 We offer the popular serum-free ESF 921™ media in convenient 1 L bottles and can provide significant discounts for purchases of 3 x 1L, 5 x 1L, 10 x 1L and bulk (20L or above) orders. 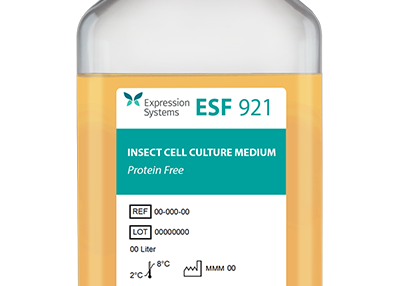 During our extensive in-house testing, we found that the ESF 921™ medium performed well in the culture of Sf21, Sf9 and a range of T.ni cells for protein production, and Sf21 and Sf9 cells for virus amplification. 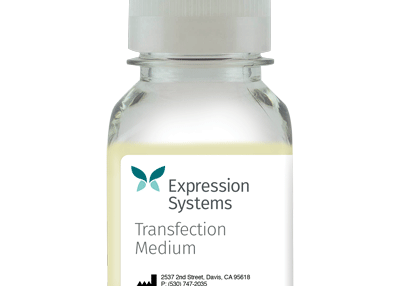 OET also offers a range of of Expression Systems supplementary reagents and additives designed to help improve virus infection and protein production. 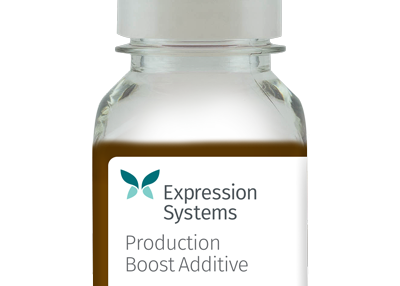 If you would like to discuss discounts for bulk orders or are interested in the custom media option available from Expression Systems, please contact info@oetltd.com.